Everybody who has had to take the diet way because they have been told for ages fat foods will only add to their misery, rejoice! We have brought for you what is a list of a few healthy fat foods, yes, shocking right? that can be eaten by you without worrying too much about your health. Here are the Healthy Fats Foods, You Need to Know About. You will probably say that avocados are high in fat, what else could possible explain the nick name “butter pears”? 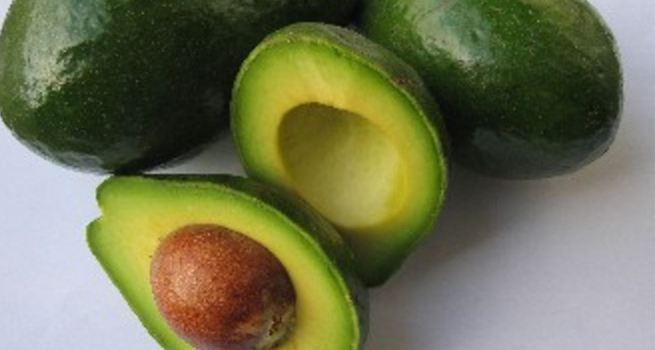 However, most fat in an avocado is monounsaturated, that means it is the heart-healthy kind that actually helps in lowering of bad cholesterol. It is important to keep it moderate, though. This is because one medium avocado boasts 30 grams of fat. What can be done by us here would be smartly substituting the avocados for some butter or cream cheese. Not only are eggs inexpensive but they are also an extremely easy source of some protein. Contrary to popular belief that eggs whites are a healthier option than whole eggs, it is only because they contain less fat, and though an egg yolk contains fat, it also consists important nutrients. One whole egg has 5 grams fat and only 1.5 grams are actually saturated. Whole eggs are also a good source of choline, which are an important B vitamin that help regulate the brain, nervous system and cardiovascular system. And while a lot is said about cholesterol in eggs, research has said otherwise, linking consumption of moderate egg to improved heart health. Olive oil is used commonly in the Mediterranean diet. It is highly recommended for a healthy diet, reducing the risks of heart disease, blood pressure as also some types of cancer. However, there are still 100 calories per tablespoon, so it is important to consume it in moderation to keep your weight in check. It is now known worldwide that cooking with olive oil or even using it for dressing a salad is healthy for the heart and may cut risks of a stroke. 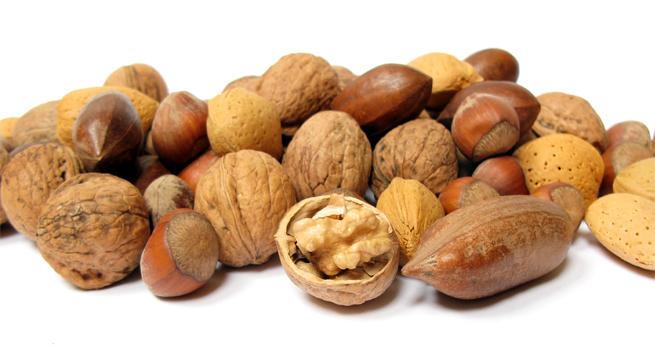 Almonds, walnuts and pistachios are great sources of nutrition. Almonds are extremely rich in vitamin E while walnuts contain plant-based omega-3 fatty acid and pistachios have lutein and carotenoids that are important for eye health. People eating nuts are known to be generally thinner as also less likely to develop type 2 diabetes and have a reduced risk of heart disease. In terms of getting the most from your snack, pistachios win hands down. Nut butters are a source of healthy fats as well. You can always give almond or cashew butter a try. They boost protein and fibre intake. Don’t forget to choose all-natural butters that contain as few ingredients as possible. These are actually very healthy and most delicious foods that come from the sea. 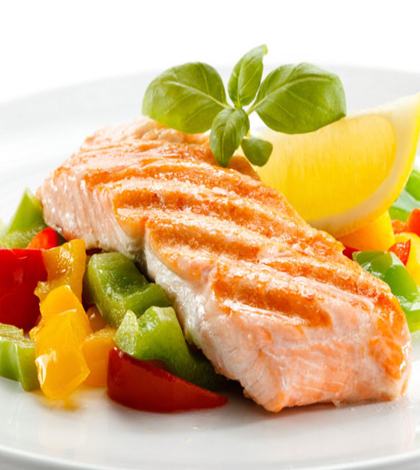 Oily fish like salmon, sardines, tuna, mackerel and trout contain omega-3 fatty acids that are good fats, unlike the bad saturated fat you find in most of the meats. People should eat at least two weekly servings of these so that it fully benefits them. We all run far away from foods when we find out that they might contain even a little percentage of fat, missing out on some delicious meals that might actually not cause as much harm as we think they might. This is why full knowledge of these foods is important so we can consume them, being aware of their healthy benefits as well.